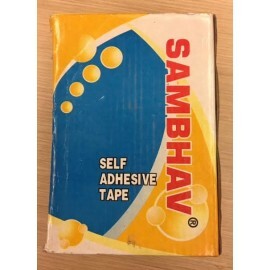 Sambhav Tape Clear 1" (Length 60 Meters) Pack of 6 Pcs. 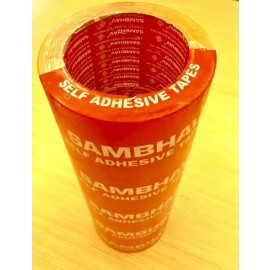 Sambhav Tape Clear 2" (Length 60 Meters) Pack of 6 Pcs. 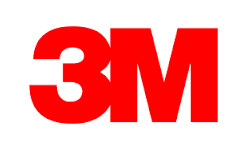 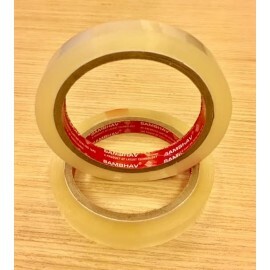 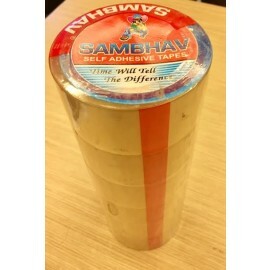 Sambhav Tape Clear 3" (Length 60 Meters) Pack of 4 Pcs. 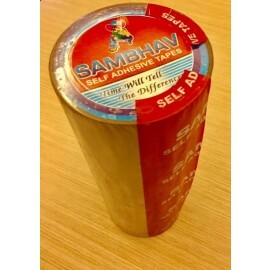 Sambhav Tape Brown 2" (Length 60 Meters) Pack of 6 Pcs. 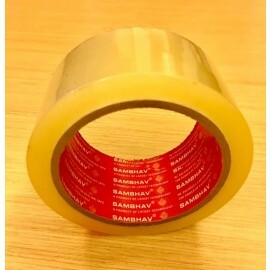 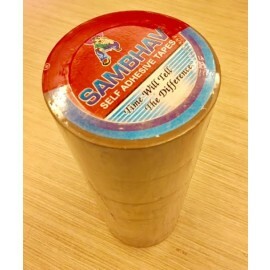 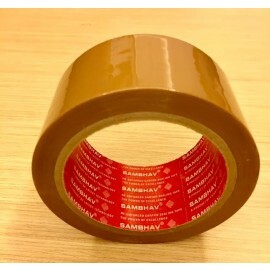 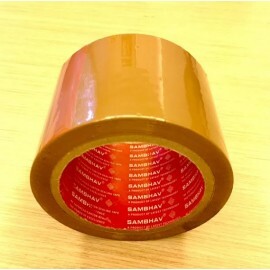 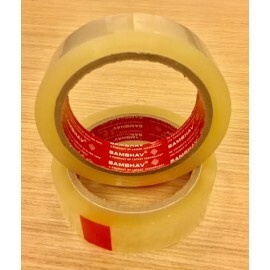 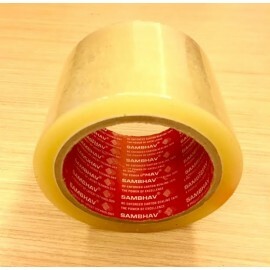 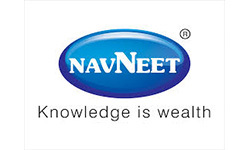 Sambhav Tape Brown 3" (Length 60 Meters) Pack of 4 Pcs.